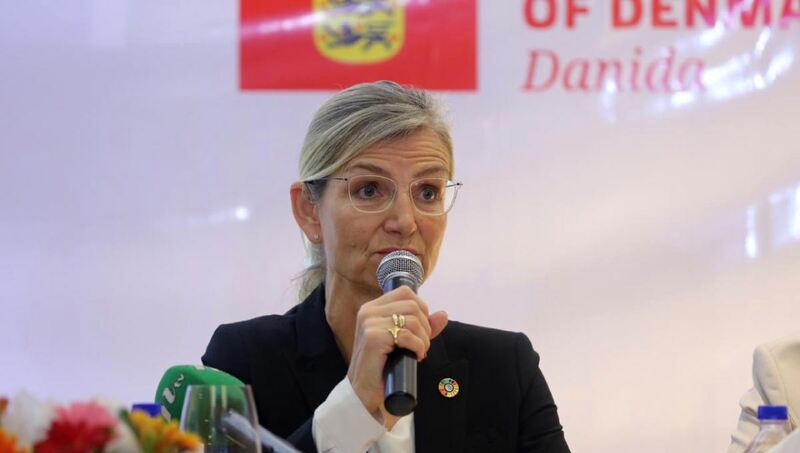 Danish Minister for Development Cooperation Ulla Tornæs on Wednesday announced additional funding of US$ 4.6 million to meet the urgent food needs of Rohingyas and host communities. Tornæs said they are doing whatever they can to put pressure on the government of Myanmar to make sure that a political solution to the Rohingya crisis is found. 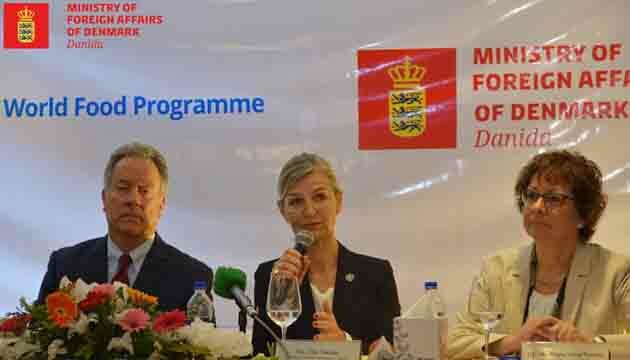 “I can assure you that from the Danish government side we’re putting all the pressures that we can do,” said the Danish Minister at a joint press conference in a city hotel mentioning that Denmark remains committed to standing by Bangladesh. 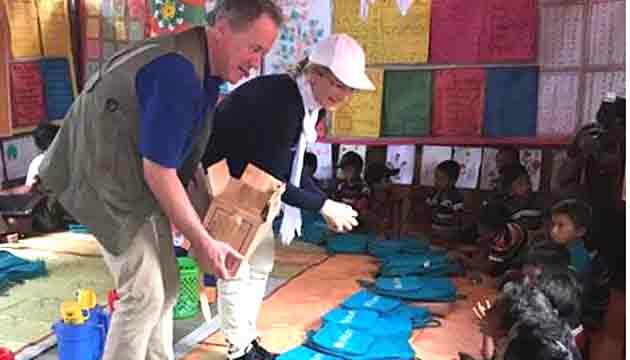 Earlier, the Danish Minister and Executive Director of the United Nations World Food Programme (WFP) David Beasley jointly visited Rohingya camps in Kutupalong-Balukhali of Cox’s Bazar district. Denmark has allocated US$ 13 million to WFP’s efforts in relation to the crisis since August 2017. 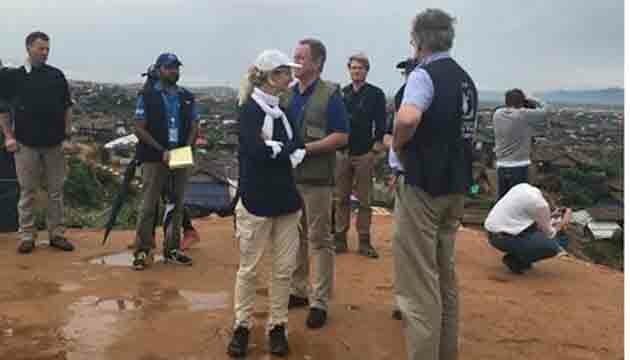 The Danish Minister said her government remains committed to supporting those affected with both humanitarian and development assistance. 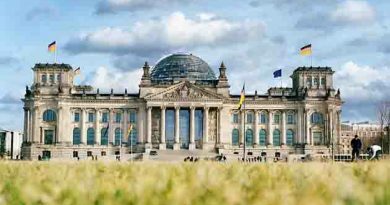 She stressed the need for further cooperation, dialogue and sustained efforts from the international community. 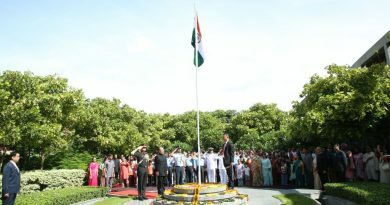 “It has been one year since I last visited these camps. I’m pleased to see positive changes. Indeed, the resilience demonstrated by the Rohingya community is evident to us all. 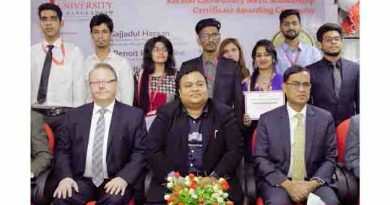 I’m impressed with the results of the combined efforts of the international community and the government of Bangladesh,” the Danish Minister added. She said those who are responsible for atrocities committed against Rohingyas should be held accountable and laid emphasis on implementation of the Kofi Annan Commission recommendations and create conducive environment in Rakhine. 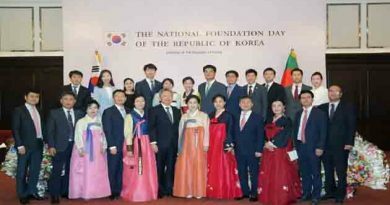 He, however, said more work needs to be done to support the Rohingya people and local Bangladeshi communities. Beasley said the international community needs to work with Bangladesh to give the Rohingya children not just hope for a better future, but also the tools to thrive, including food, health and education. “The crisis must not be forgotten. I’m grateful to the people of Bangladesh for all that has been done to offer sanctuary to those who fled Myanmar and I’m grateful to the financial support and partnership of Denmark that has allowed WFP to continue its work here,” Beasley said. In terms of funding, Beasley said, they really work hard to purchase and supply from the local economy. He said they are buying almost – give and take – over US$ 10 million per month inside Bangladesh while they are spending between US$ 20 and US$ 24 million per month here. 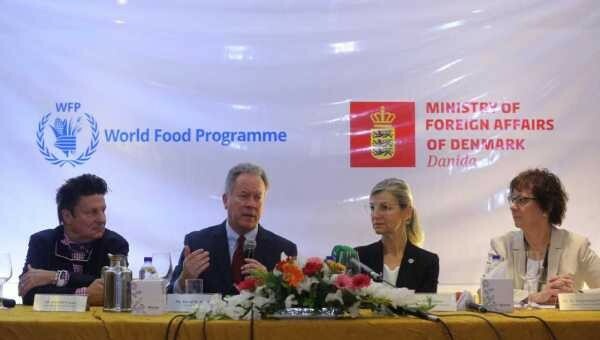 The joint visit to Bangladesh underlined the strategic cooperation between the Danish government and the WFP to promote food security particularly in vulnerable countries and contexts to achieve zero hunger by 2030; and on promoting partnerships to achieve the Sustainable Development Goals.